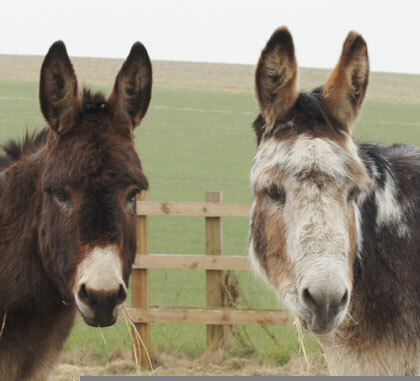 Help us rehome more healthy horses to make room for those in need of rescue, just like Bella and Charlie. Bella and Charlie were found in a barn, standing in their own muck, riddled with lice and worms, and surviving on poultry feed and scraps of forage. When our Field Officer Julie and vet Nicola opened the barn door Bella ran out, straight towards our horse ambulance. She was terrified. Charlie, Bella’s son, was born in the barn. The day of his rescue was the first time he had ever been outside. He was 18 months old. After a few months in our expert care, both horses have recovered well physically, but the emotional scars will take much longer to heal. 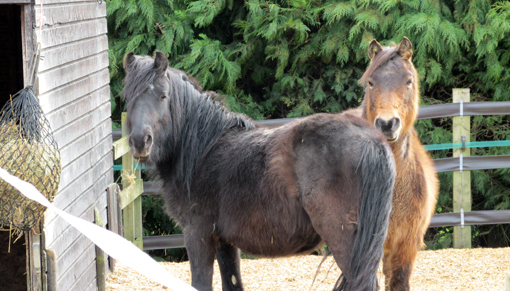 Redwings is unique in our ability to offer a safe, caring home to horses like Bella and Charlie. But, our sanctuary is full. To make sure there is always room for horses like these two, who have nowhere else to go, we must rehome more healthy horses who have made a full recovery. This summer, please make a donation. 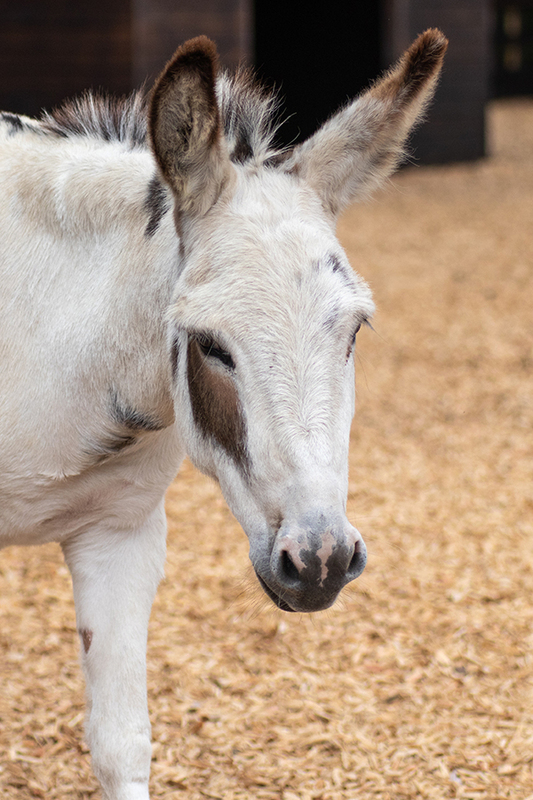 Whether supporting the lifelong care of horses like Bella and Charlie, or helping us rehome more healthy horses so that we always have room for those in desperate need of rescue, your donation makes a difference.